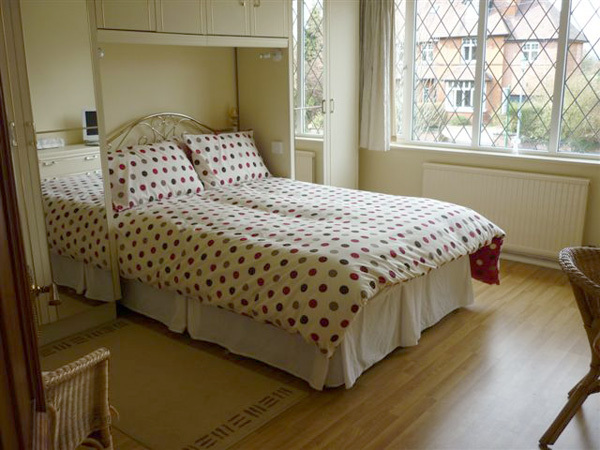 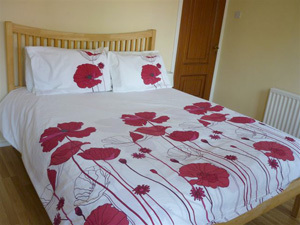 Our tariff is £60 per night for a shared double or £40 per night for a single double. Small dogs by arrangement and negotiation. Payment in cash upon arrival or, alternatively, by cheque prior to arrival.